Remote Access tools like Remote Assist brings a new set of options for users who need help troubleshooting or fixing a problem with their computer. It benefits novice users by enabling them to get direct help from trusted friends or support persons. 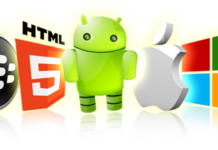 And it benefits IT pros by making it easier and faster for them to assist friends, family members, or other co-workers. 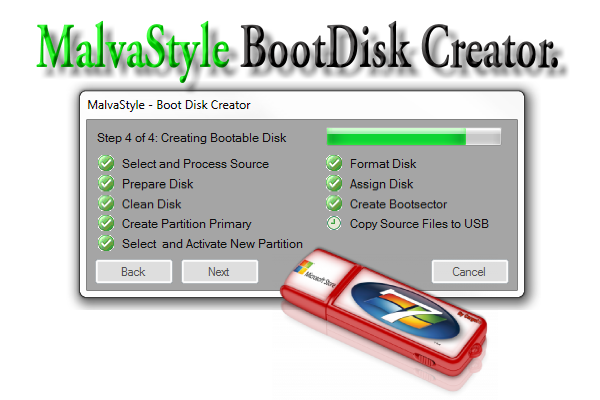 also see our usb boot disk software..
Hidden Microsoft Windows Remote Assistance Application. 1. Finding and Launching the remote connection application. 2. Using the Microsoft windows remote assistance application. 3. Connecting to a remote computer. 4. Sharing PC screen on a secure platform. 5. Full control over remote computer on a secure platform. 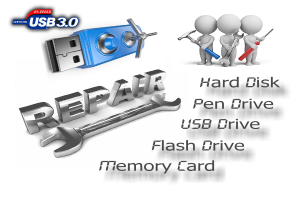 Computer users, particularly users without much technical expertise, often have configuration problems or usage questions that are difficult for a support professional or even just a friend or family member to diagnose and fix over the phone. Remote Assistance provides a way for users to get the help they need and makes it easier and less costly for corporate help desks to assist their users. Plus, experienced users can tap Remote Assistance to directly help their friends and family members. After receiving a request for Remote Assistance, the helper (expert) can remotely connect to a problem-PC and view the screen directly to fix the problem. 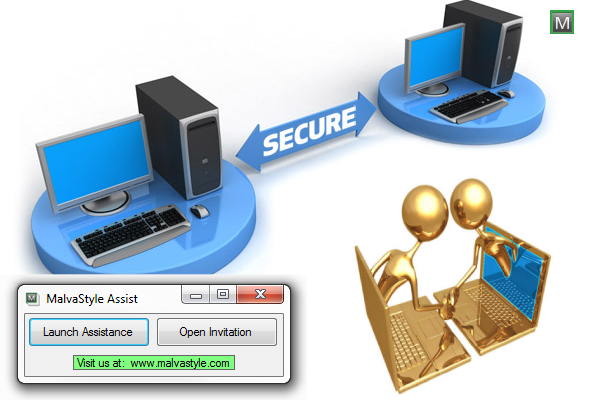 When you initiate a request for help, the Remote Assistance client sends an XML-based encrypted ticket to the helper who is prompted to accept the invitation. There are several issues to consider when managing and administering Remote Assistance in the corporate environment or large organization. You can specify an open environment where employees can receive Remote Assistance from outside the corporate firewall. Or you can restrict Remote Assistance via Group Policy and specify various levels of permissions such as only allowing Remote Assistance from within the corporate firewall. 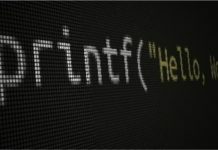 Remote Assistance runs over the top of Terminal Services technology, which means it needs to use the same port already used by Terminal Services: port 3389. For more information about using and configuring ports, see this Microsoft Knowledge Base article. 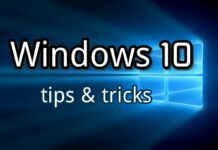 Note: If the person who is being helped is behind a firewall, NAT, or ICS, Remote Assistance will still function as long as the person being helped initiates the session via Windows Messenger. However, as stated above, Remote Assistance will not work in cases when the outbound traffic from port 3389 is blocked. If you are using Personal Firewall or NAT in a home environment, you can use Remote Assistance without any special configurations. However, if you have a corporate-like firewall in a home environment, the same restrictions apply: you would need to open Port 3389 in order to use Remote Assistance.